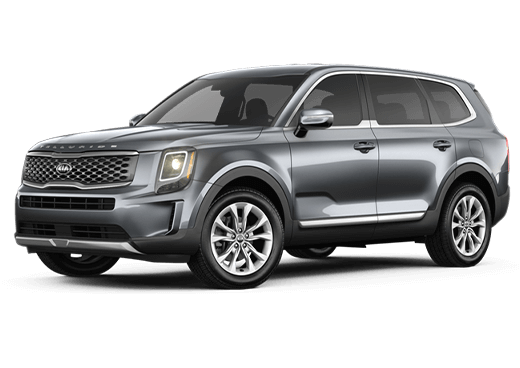 The 2019 Kia Optima is exciting drivers around the Atlantic City NJ area. This sedan’s exterior design is sleek and smooth. 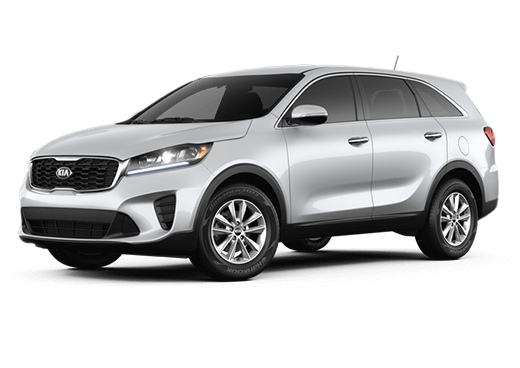 The Optima also has the performance technology to give you a thrilling ride while you’re behind the wheel. 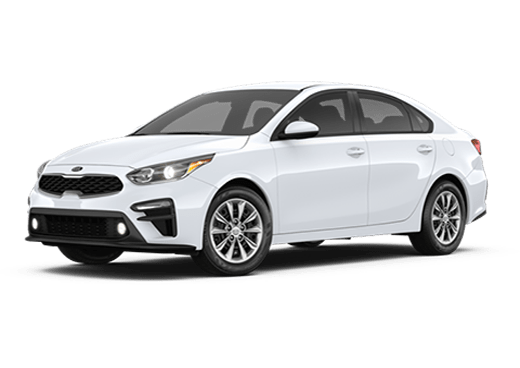 Let’s take a look at the 2019 Kia Optima and find out more about its standard features. 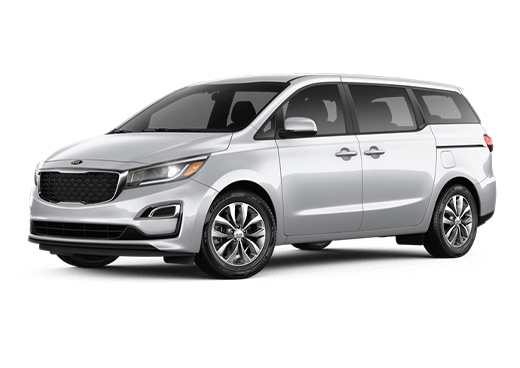 The 2019 Kia Optima has several different engine options for drivers to explore. 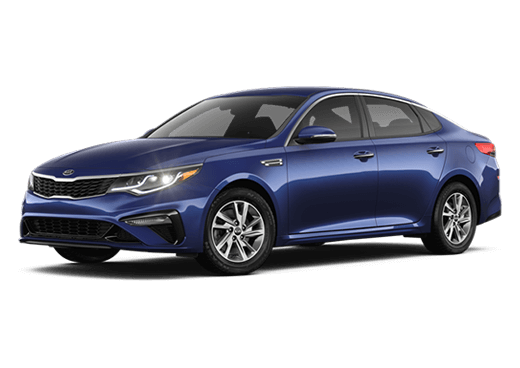 The 2019 Kia Optima comes standard with the 2.4-liter engine that delivers 185 horsepower. The Kia Optima EX comes equipped with the 1.6-liter engine with Turbocharger for a more exhilarating ride. 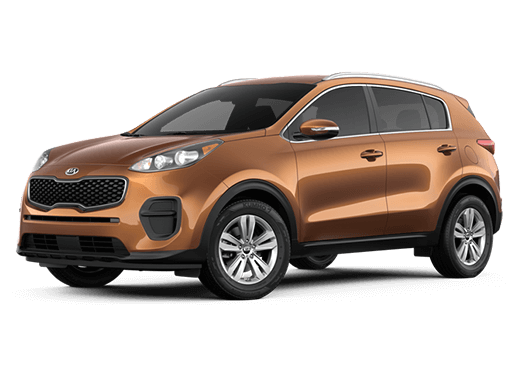 The 2.0-liter turbocharged engine has 245 horsepower for a fun time behind the wheel. 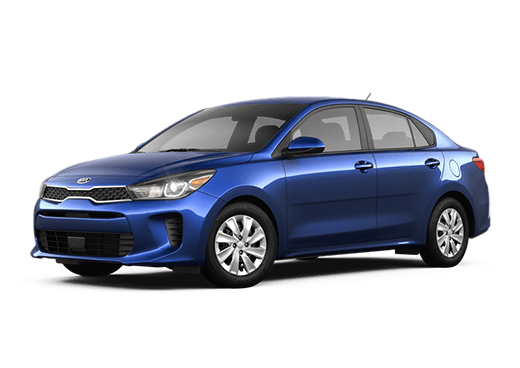 Now that you know more about the Kia Optima’s performance equipment, let’s take a look at its interior features to learn more. 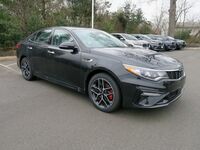 When you’re inside the 2019 Kia Optima, it is more than just your average driving experience. The Optima is equipped with several interior features to put a smile on your face. We’re going to show you some of the key features of this model so that you can see what it’s all about. 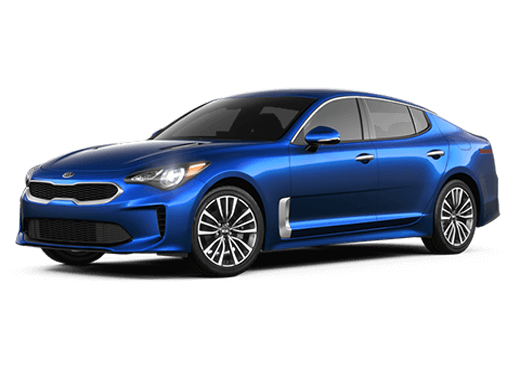 If you would like to learn more about the 2019 Kia Optima, you can check out our online inventory and schedule a test drive with us at Matt Blatt Kia today.